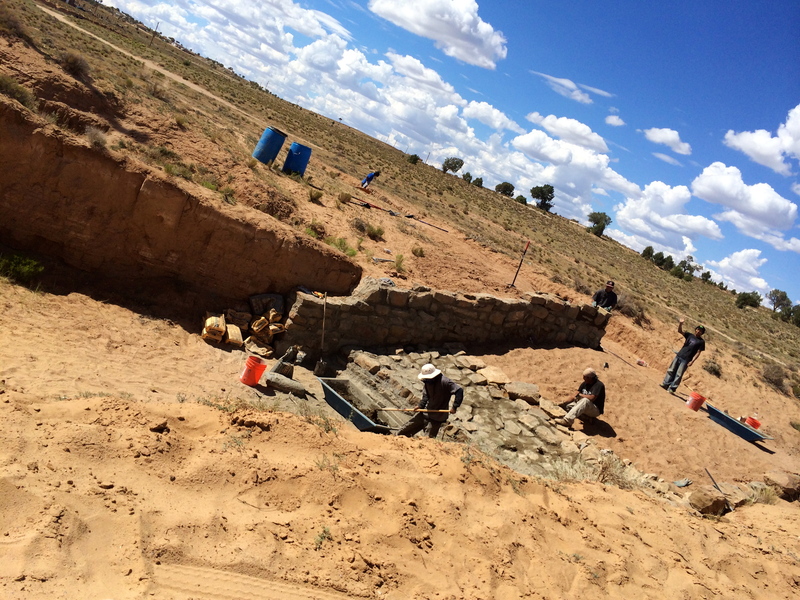 After driving half an hour down a dusty red road, we came intoPiñon, a town on the Navajo Nation in northeastern AZ, where we met up with Roberto Nutlouis and his team of summer workers who were busy laying stone to improve a water diversion system. 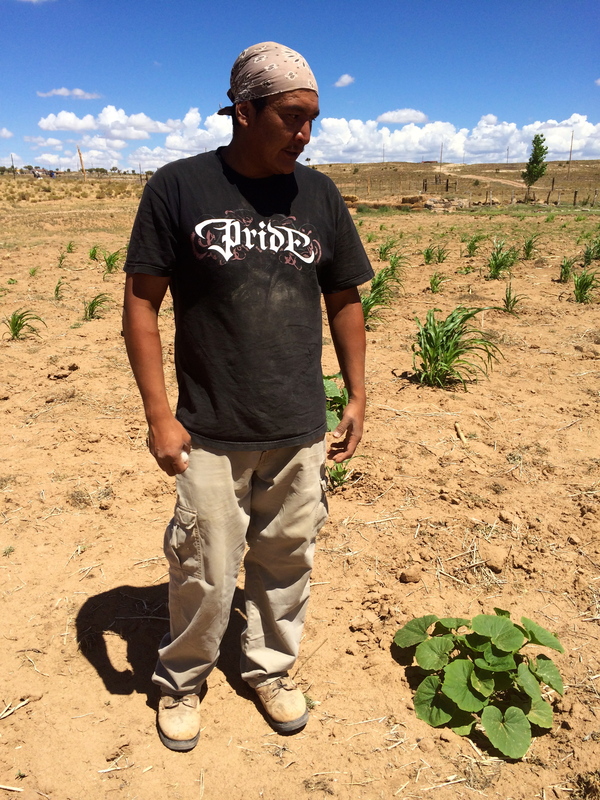 Roberto is the Green Economy coordinator for the Black Mesa Water Coalition, whose mission is to correct the impact of over a century of bad US government policies (from relocation to livestock reduction to the assignment of individual land use permits) by both helping people return to traditional farming practices, as well as practicing their own creativity and ingenuity to build Diné (Navajo) culture. “Because,” he stated, “cultures are never stagnant. And we have that ability and responsibility to continue to add your experiences and your creativity and ingenuity to the continuation of our culture, and this is one way that we’re contributing to our agricultural innovation.” His approach to community improvement reflects a bottom up approach (he’s not waiting for the government’s help or permission) and sheer determination. 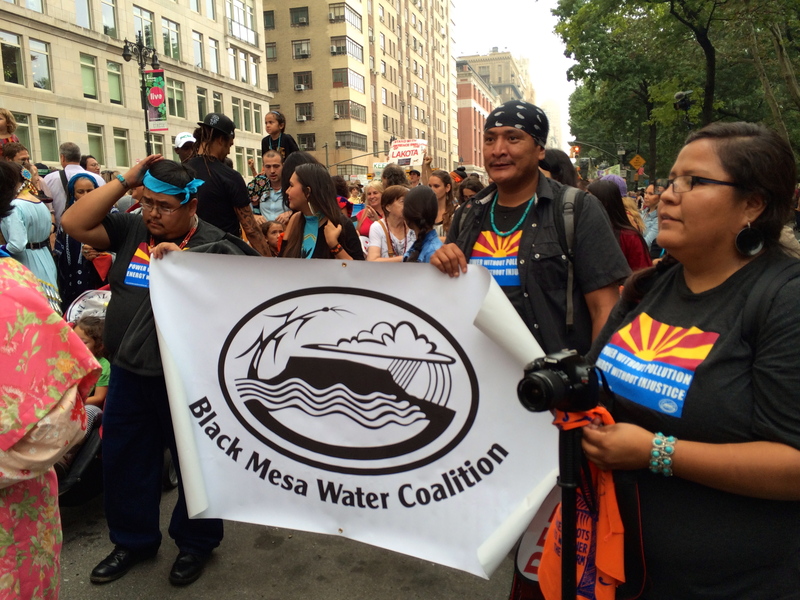 The Black Mesa Water Coalition is a young adult let non-profit organization formed in 2001 with a focus on the environmental justice issues of resource exploitation and water depletion in Navajo and Hopi communities. 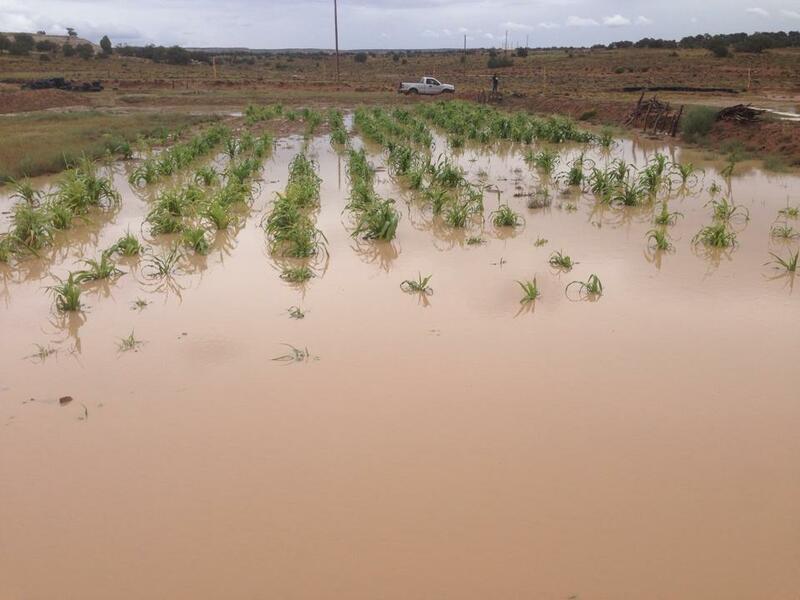 Since the 1920’s, uranium and coal mining have heavily impacted the quality of land and water available to Navajo farmers. 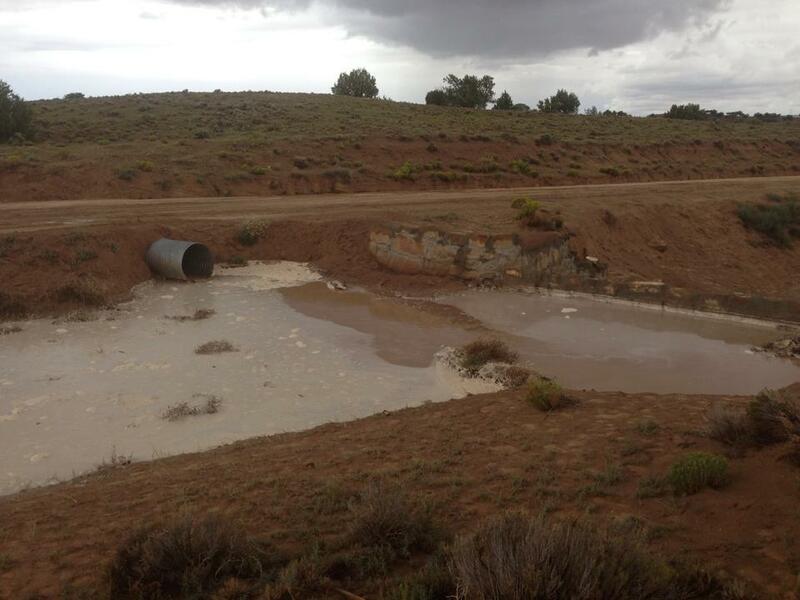 For example, for years coal was dug from Black Mesa Mine, and then mixed with millions of gallons of water from the Navajo Aquifer – sole source of drinking water in the region – and slurried through a 273 mile long pipeline to the Mojave Generating Station (MGS) in Laughlin, Nevada. 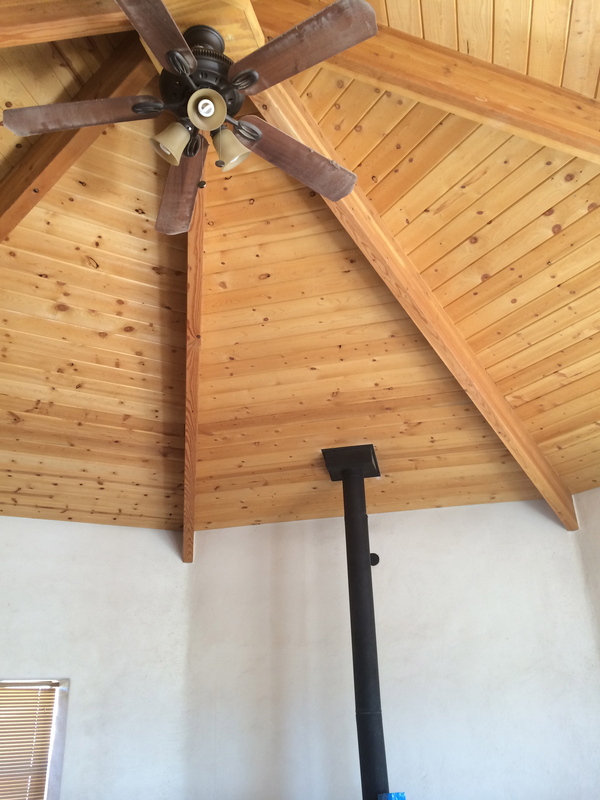 The three main areas of programming for BMWC focus on a shift away from the fossil fuel economy, and the building of a regenerative economy based on traditional Diné values, in order to support a diversified, community-owned and sustainable way of life. 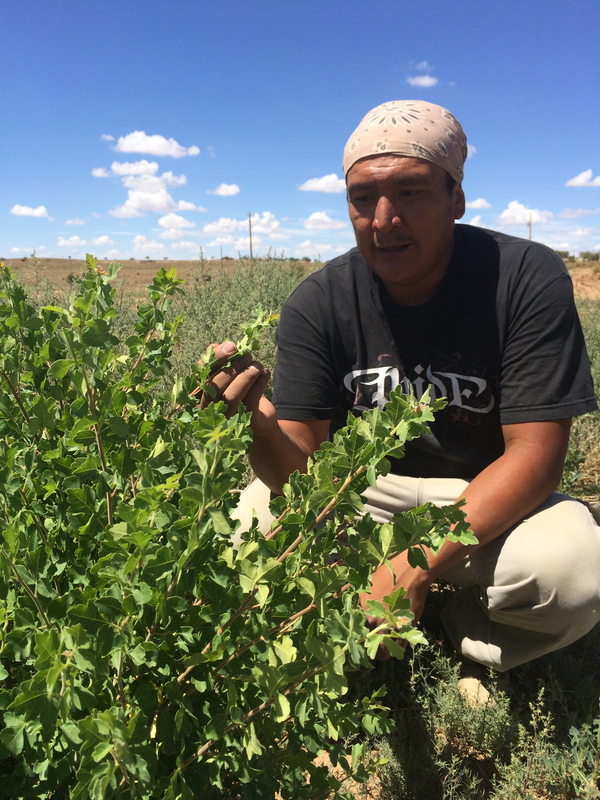 These three programs include the Environmental Justice Program, Leadership Development and Movement Building, and the Navajo Green Economy Program, the latter of which is headed by our host Roberto Nutlouis. 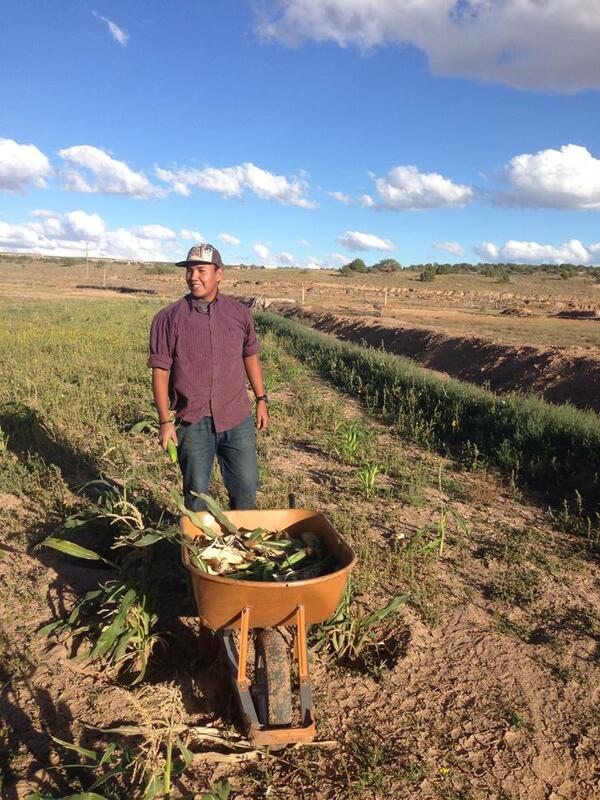 Roberto was one of the original founders of BMWC, and has spent the last 9 summers working on food systems work- through organizations like Native Movement and Indigenous Community Enterprises, and for the past two summers as the head of BMWC’s Navajo Green Economy Program. The goal of his program is to develop a sustainable local economy that place value not only on profits, but also on the protection and preservation of lands, waters, air, culture and future generations. 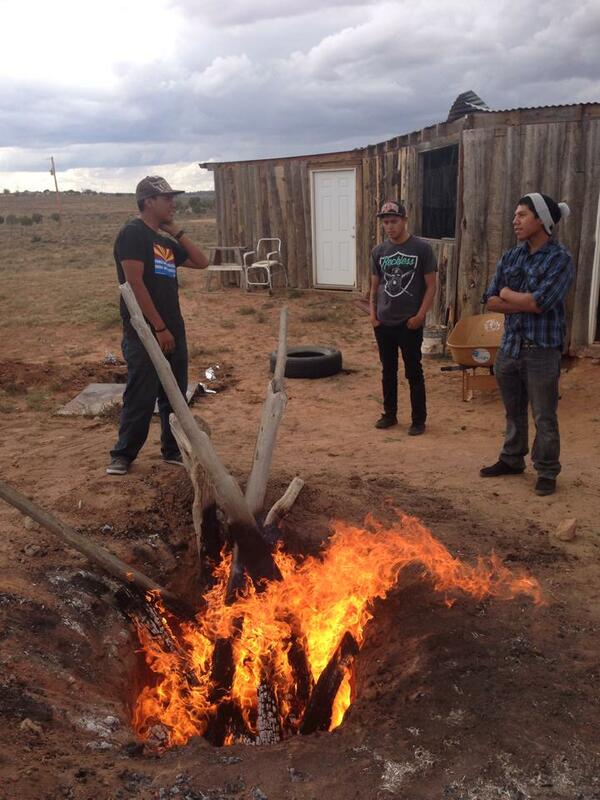 Projects within this program include the Navajo Wool Market Project, the Food Security Project, and the Climate Justice Solutions Project, which includes restoring regional watershed, educating the community about the potential impacts of climate change on food production and engaging them in creating local solutions. 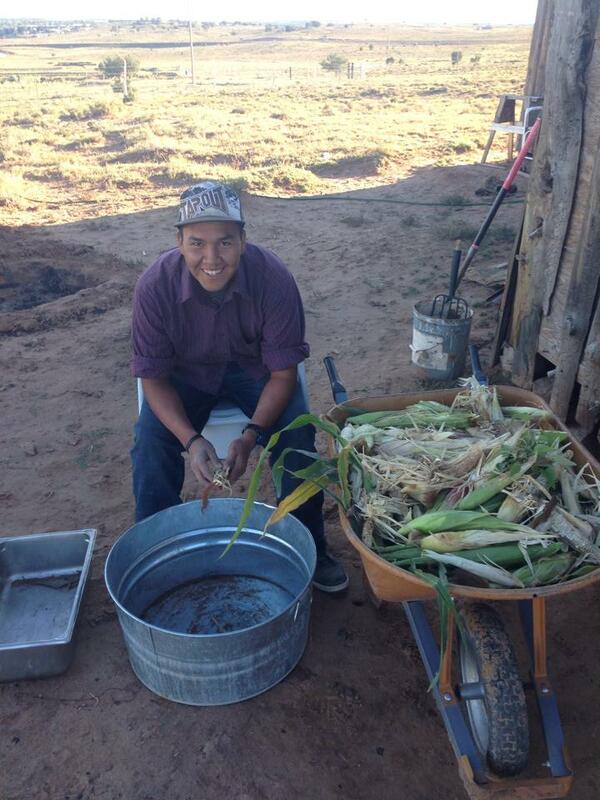 One of Roberto’s goals is revitalizing the food system using a kinship based approach. 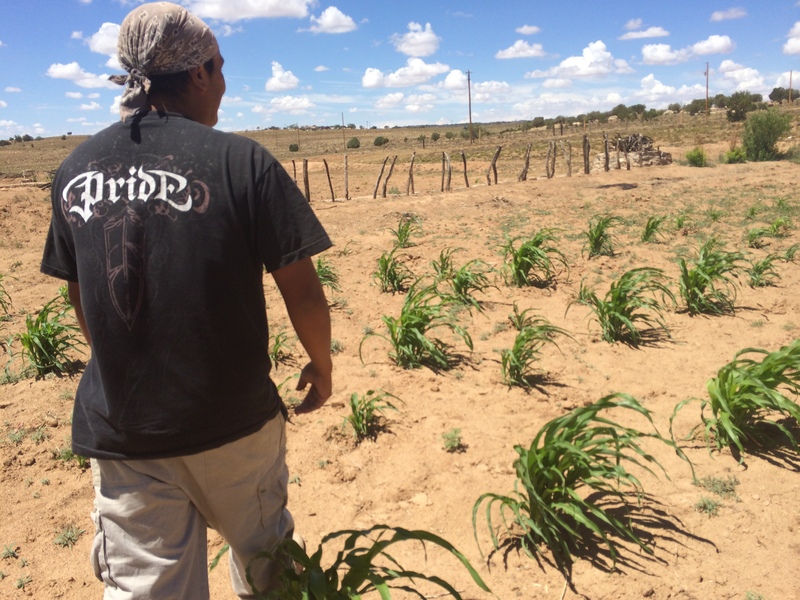 He is working on fields with his mothers and aunties from Bitterwater clan, planting white and blue corn, beans and squash. In the 1930’s and 40’s the BIA worked to dismantle collective farming by issuing a permit system that created individually owned sections of land. 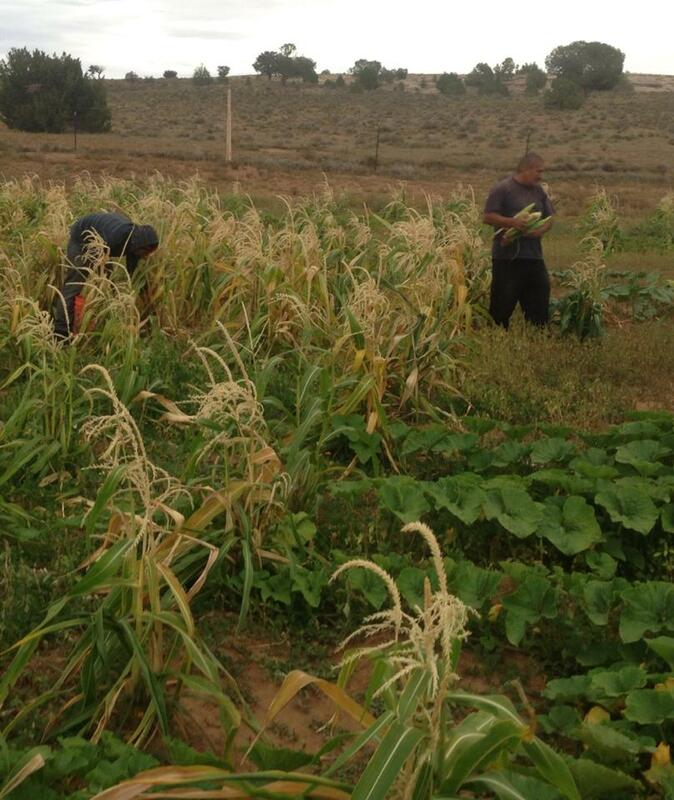 Because of these there are very few collectively run fields in the area, but Roberto and BMWC are working to encourage families to farm collectively and help each other. 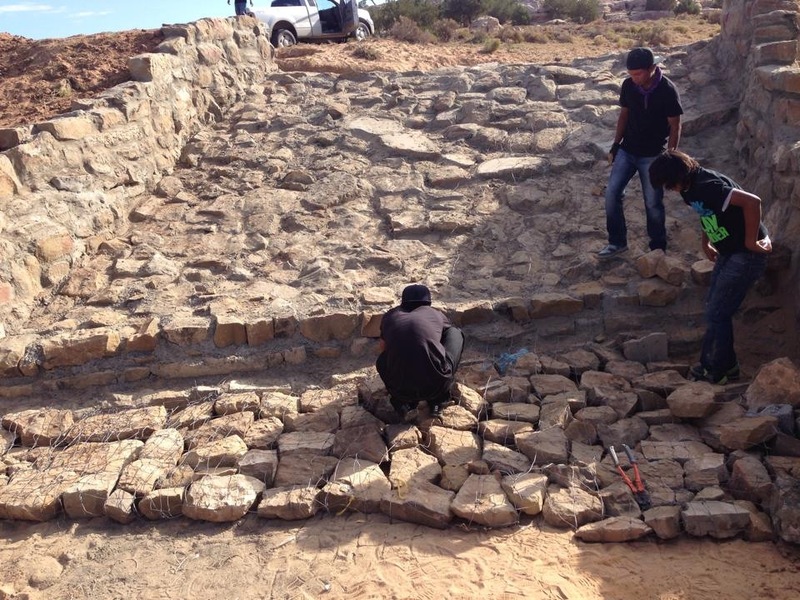 In addition, Roberto helped to form the Little Colorado River Watershed Chapters Association, and with funding from the Navajo Nation they are working with farmers around the region to develop water catchment and erosion mitigation systems for their fields. 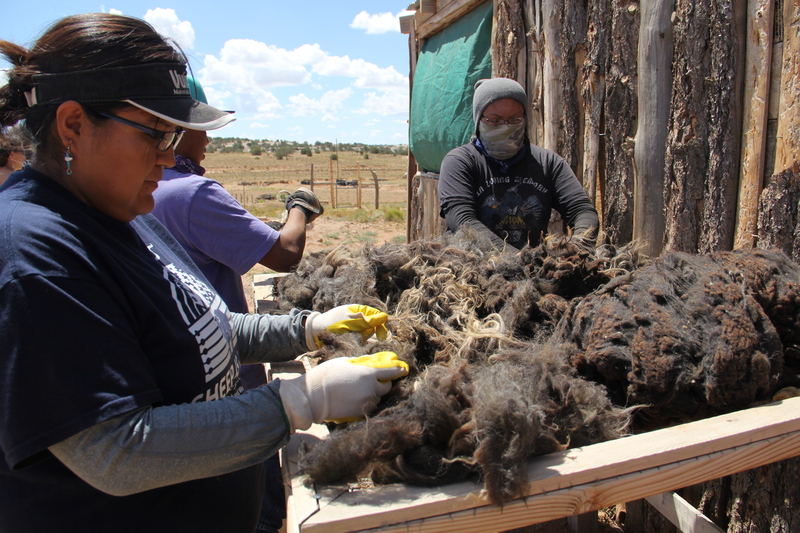 The Navajo Wool Market Project of the Green Economy Program works to get fair prices for Navajo sheepherders’ wool. 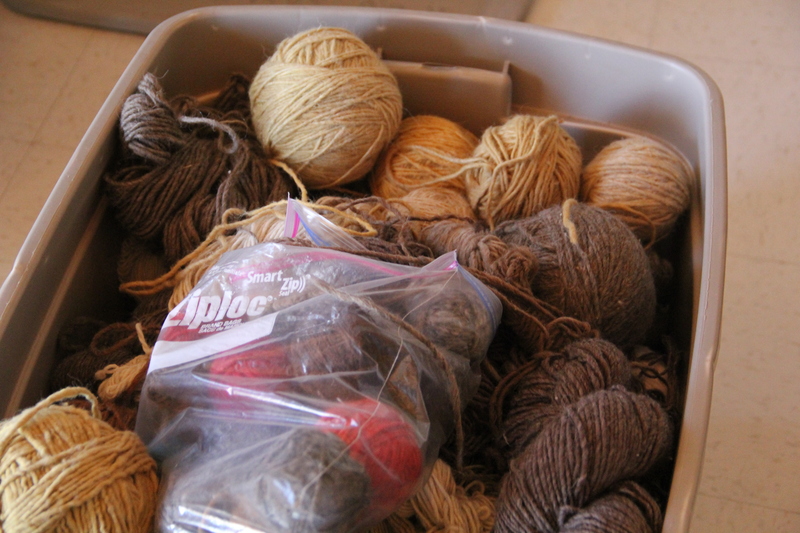 This past year, the local market was only paying 5-10 cents a pound for wool. So BMWC partnered with Peace Fleece, a socially conscious business who buys wool from countries historically at war with the US (they bought wool from Russia during the Cold War). Peace Fleece paid between 50 cents to $1.25 a pound for the wool, depending on the grade. Especially difficult to find a market for has been the wool from the local Navajo Churro, an heirloom breed of sheep whose wool has been used by Navajo weavers for generations, but that nearly went extinct twice in the past 150 years due to American campaigns against the Navajo. 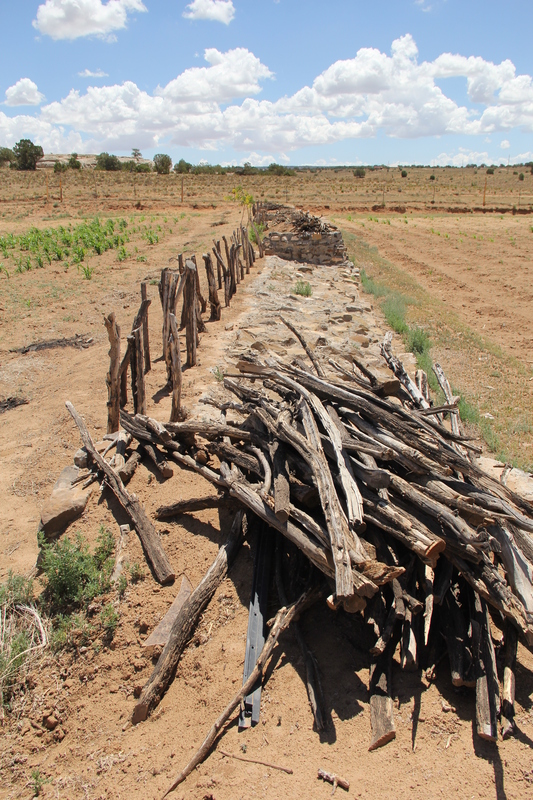 In 1863 Colonel Kit Carson and his men slaughtered Navajo herds and burned fields and orchards in an effort to force all Navajo people on the Long Walk hundreds of miles north to Ft Sumner in New Mexico. Diné people were allowed to return to their homelands in 1868, at which time they began building up their herds again. In the 1930’s federal agents determined that the herds held by Navajo and other ranchers had grown to numbers that the range could not sustain. 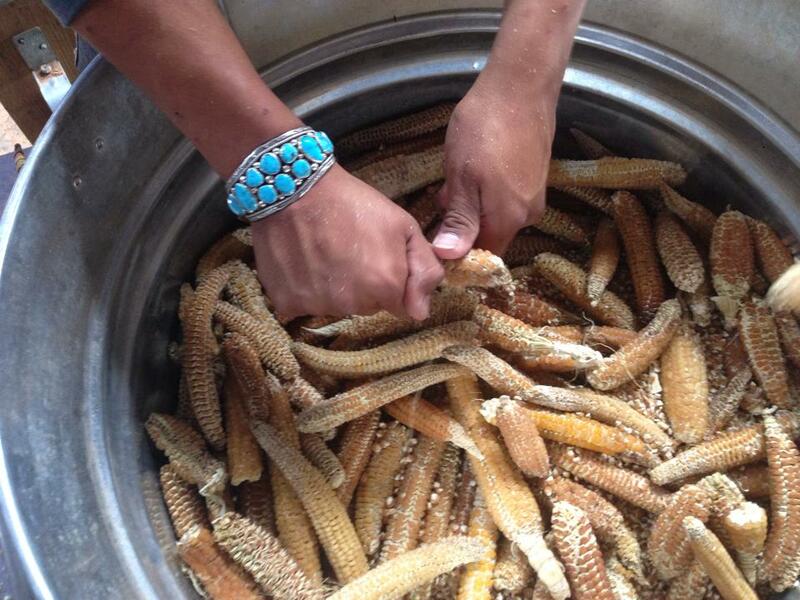 Without consultation with the Navajo Nation, over a million Navajo goats and sheep were gunned down, with the Churro as an “unimproved” variety being especially targeted (without consideration for the fact that they were better adapted to the harsh climate). 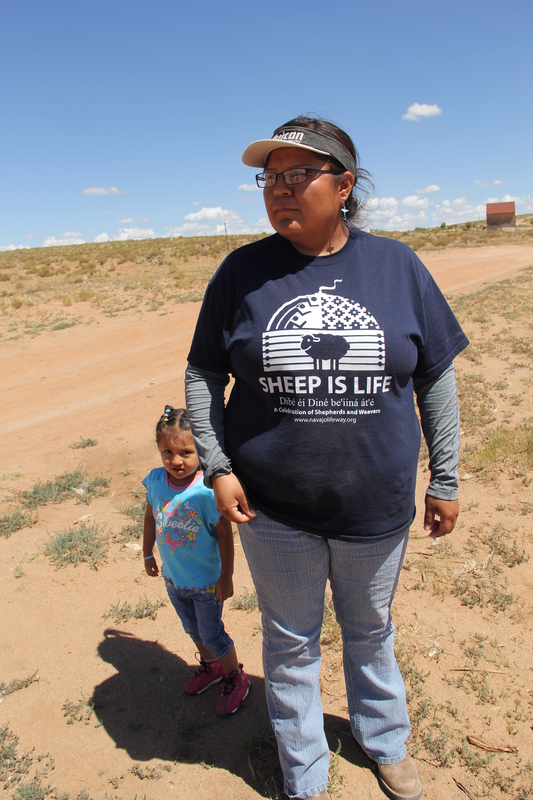 Many Navajo families were never compensated for their loss, and the livestock reduction era is still a source of pain and trauma. Nonetheless, families have still worked to maintain the churro breed. The churro sheep wool is more difficult to sell because of its unusual texture (it’s a combination of wool like a conventional sheep, and hair like a goat, so it has both hollow and solid fibers, each of which dyes differently). BMWC is going to experiment with setting up a co-op of weavers who will spin and weave with this locally produced wool, and whose finished products would also be marketed by Peace Fleece.